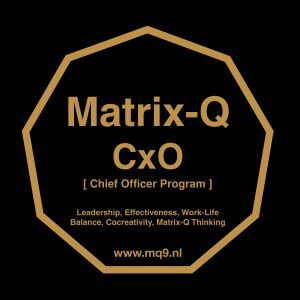 A 9+ Stages of Gamified Experiential Training on PTƟ Matrix-Q Know How. The CXO Program offers training in 9+ Levels through 4 platforms. 3.) 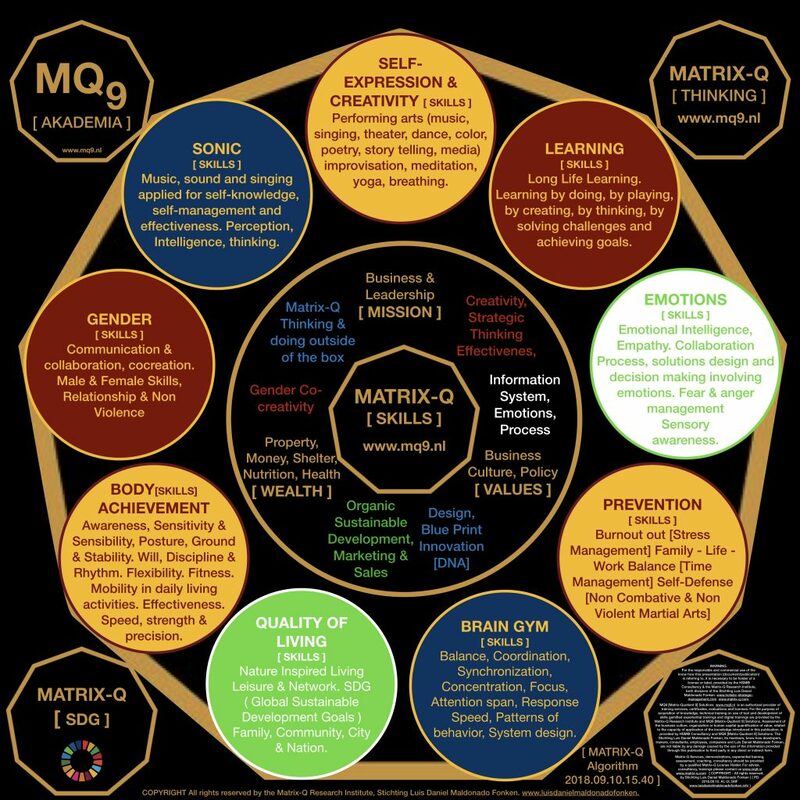 human potential (Matrix-Q Intelligence). 0.) CXO Program for Volunteers. Focus on self-management & Project Management. 1.) Digital CXO Program (ONLINE): Blended, self-education, e-learning, e-tasks, e-volunteer, e-coaching and e-mentoring. 2.) Traveler CXO Program: You live on the road, for leisure or professional reasons, and moves continuously. Blended: learning activities and tasks at any location you may arrive, and online CXO Program. 3.) Season CXO Program: You travel to our location every season, for one weekend or more days. Power immersion training program, combined with Traveler CXO Program and Digital CXO Program. 4.) Module CXO Program: You join our training modules, and complete modules according to a tailored training program. Personalized. Alternative: Study Circle, Corporate or Individual Training Program Combined with Season CXO Program, Traveler CXO Program & Digital CXO Program. 6.) 9 Days CXO Program: You participate in 9 days complete training programs (2 weekends full day + 5 days Digital CXO Program, 3 hours daily) which offer you specific PTƟ Certificates. 7.) 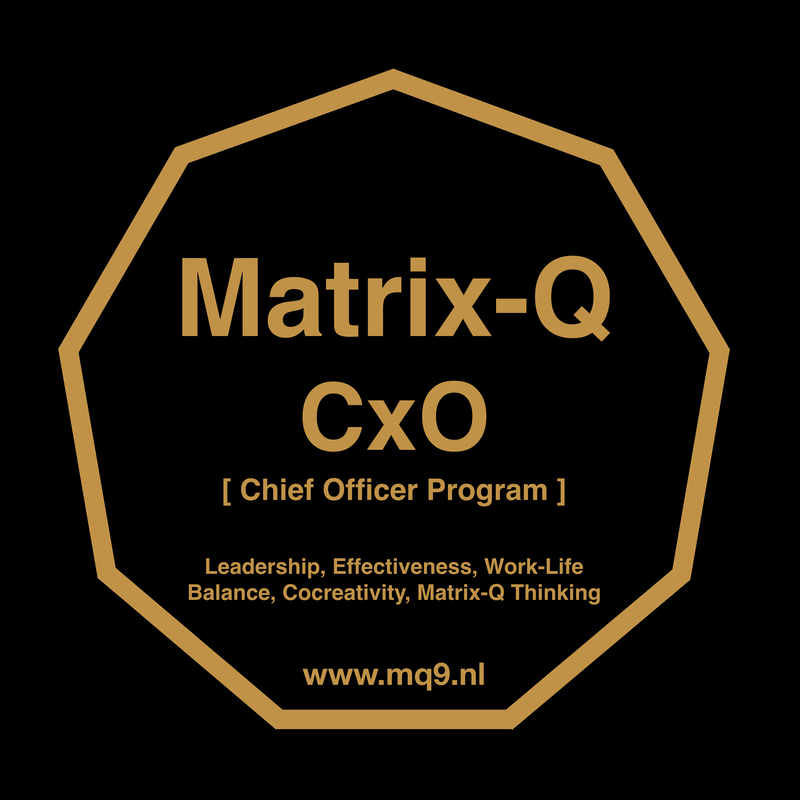 Recruiting CXO Program: Designed only for eligible candidates to team members needed for actual roles and responsibility functions in the Stichting LDMF. 8.) Corporate CXO Program: Designed for customers that wished for a tailored training program for their employees. 9.) CXO Program Ɵ : Advanced Training Program for team members of the Stichting LDMF. 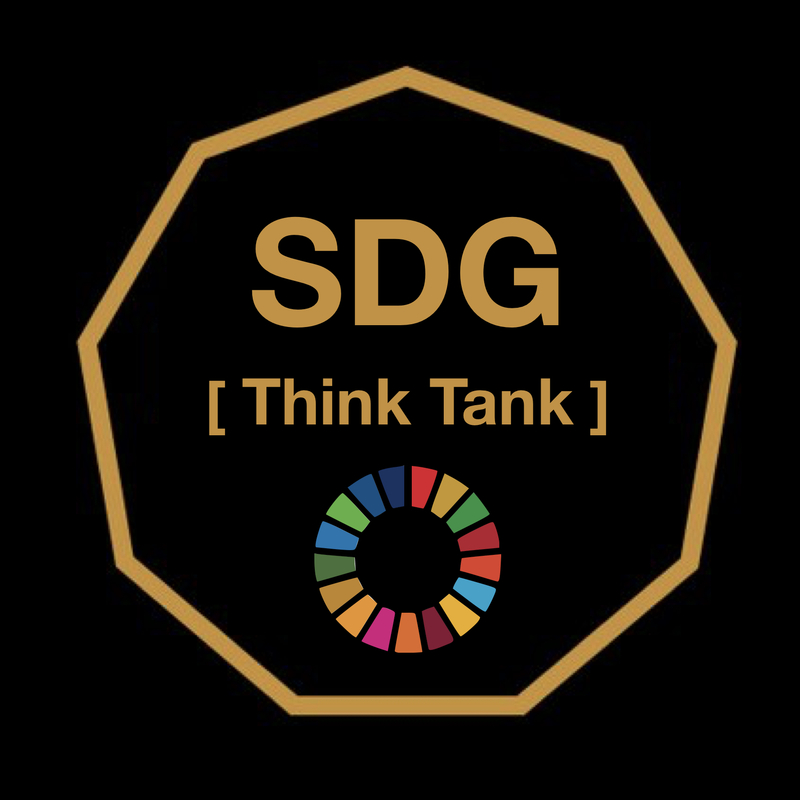 The number of active CXO Programs may vary every season (changes apply at solstice and equinox) as well as the number of attendees that will be accepted for a study circle or program. Please contact us for more details and an assessment of your needs.